Calculation of profit (Rs.57,875). 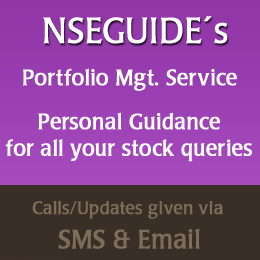 P&L is calculate on basis of 1 lot per call for stocks and 2 lots per call for Index. Subscribe today to our PMS service. 2 calls are on hold.